Just let your professional know that you'd like to reschedule - you can message or call them directly by going to screen of your current job on the app/website. 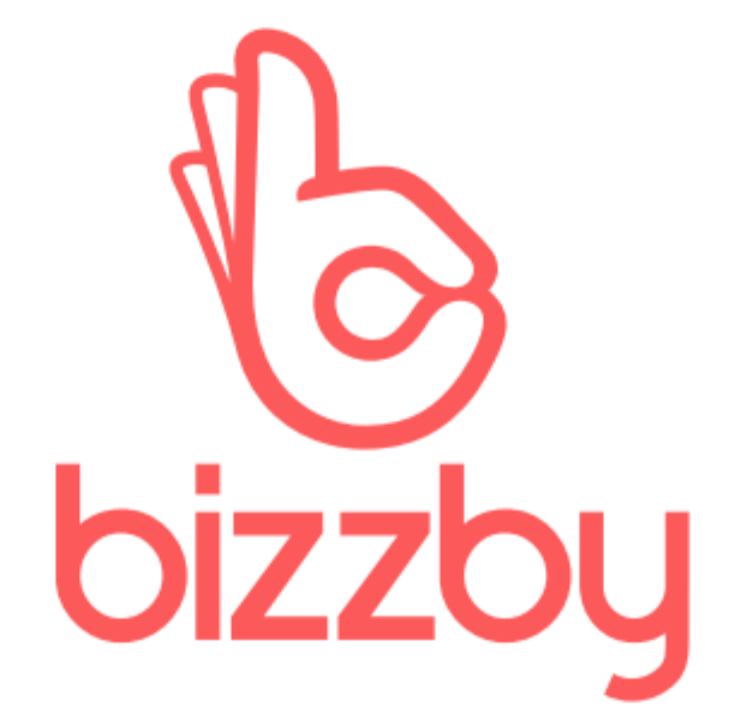 Alternatively, you can contact us via help@bizzby.com. If you're on web, select the Contact Us button on the 'Help' page.